There’s a lot to like about both tent series. 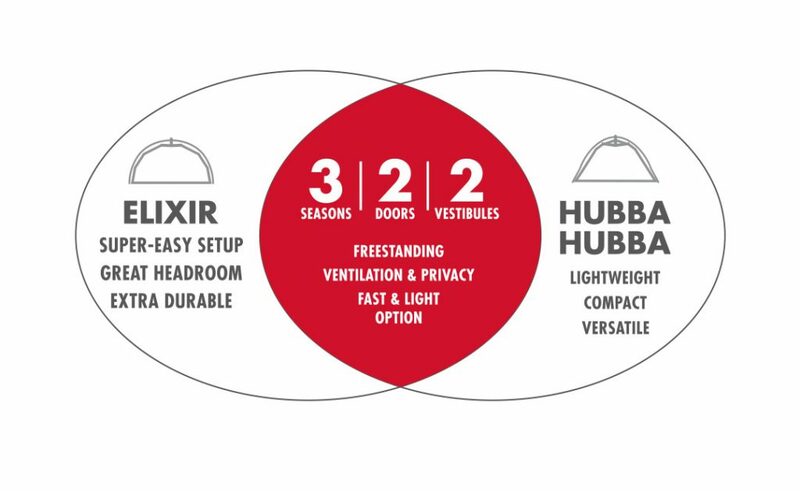 To make a comparison easier, we’ll focus on the 2-person model in each series: the Elixir™ 2 and the Hubba Hubba™ tent. Both are freestanding, 3-season backpacking tents that offer great livability and convenient features, such as two doors, two large vestibules, and a balance of solid and mesh panels for ventilation and privacy. Both have a Fast & Light setup option that lets you save weight by pitching with only the poles, rainfly and a footprint (a footprint is included with the Elixir 2 but sold separately for the Hubba Hubba). 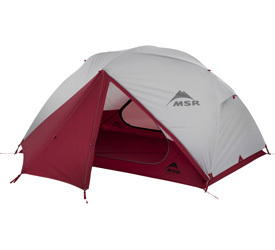 And of course, both tents feature the precision engineering you’ve come to expect from MSR. If you’re new to backpacking, or if you plan on doing shorter backpacking trips not too far from the trailhead, the Elixir 2 tent may be your tent. It’s light enough to carry for a few miles on an easy hike, so it’s great if you’re beach camping on the Pacific Coast (you’re bringing a cooler anyway, right?) or ducking into more accessible wilderness for a long weekend. Built extra durable, the Elixir tent is also extremely easy to set up—color-coded parts make the process go super quick. And the tent’s interior volume and great headroom create a feeling of spaciousness you’ll appreciate days into your trip. If you’re looking for a 2-person tent that’s more lightweight and packable, then the Hubba Hubba tent is the better choice. Featuring lighter weight fabrics, this tent is easier to carry on a 2-week backpacking trek, when your pack weight really matters, or on an island-hopping kayak trip, when you need to stow a compact tent in the tight compartments of your boat. 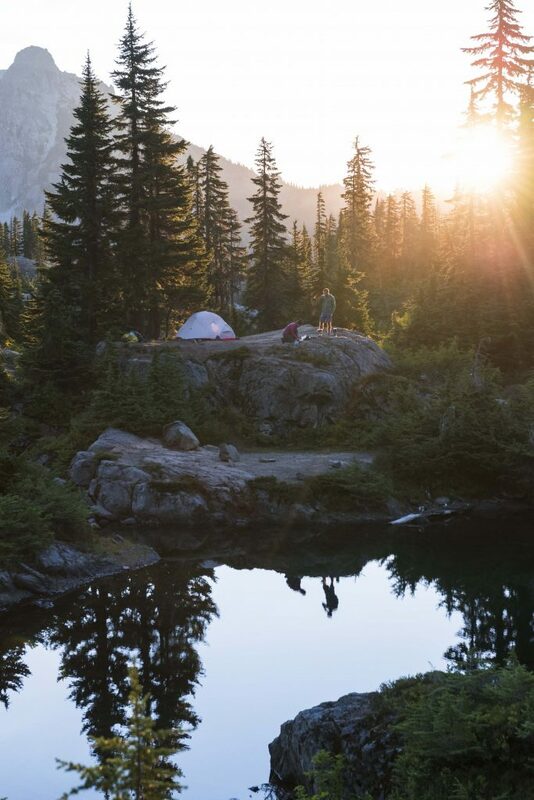 The Hubba Hubba is simple enough to set up, roomy, and most of all, light enough to be versatile: take this do-it-all tent on anything from a 17-mile alpine lake loop to car camping along the river—or on whatever adventures your future may hold. A Venn diagram is a great way to illustrate the similarities and differences between the Elixir 2 and the Hubba Hubba tents. And these feature comparisons extend to all the tents in the Hubba and Elixir Series (1P, 2P, 3P, 4P). 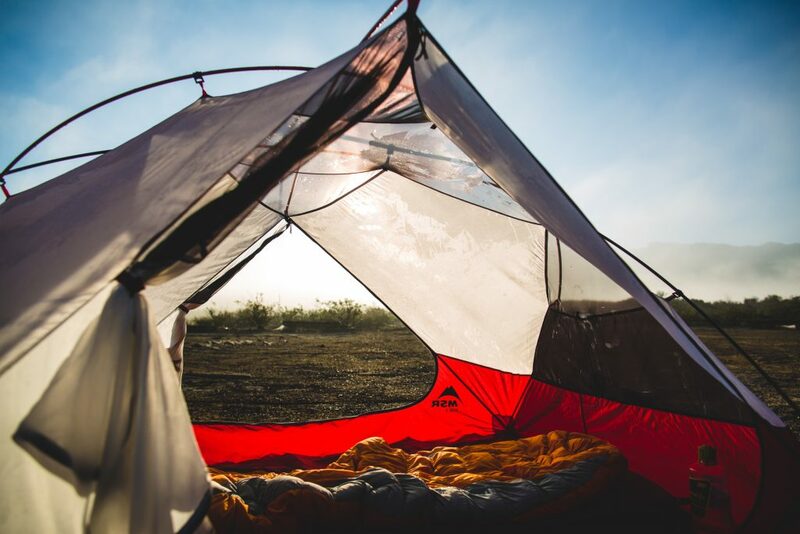 We’re proud of both our Hubba Series and Elixir Series tents, but which is right for you? Terry Breaux, Category Manager for MSR Shelter, suggests that if you like the features of the Elixir 2 but are saying to yourself “…but I wish it were lighter…” then you should probably take another look at the Hubba Hubba.